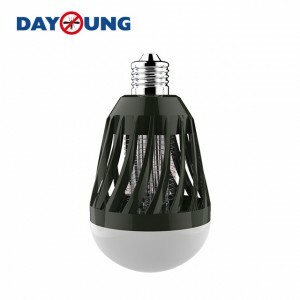 As a leader in the R&D,manufacturing of mosquito killer lamp, we own 1 PCT and 29 other patents for our mosquito killer lamp. 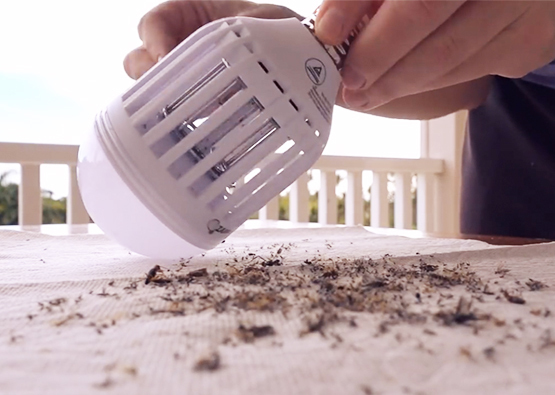 Our 2 in 1 mosquito killer bulb is now selling in more than 7000 retail stores, like CVS,Homedepot, Walmart in US at present. 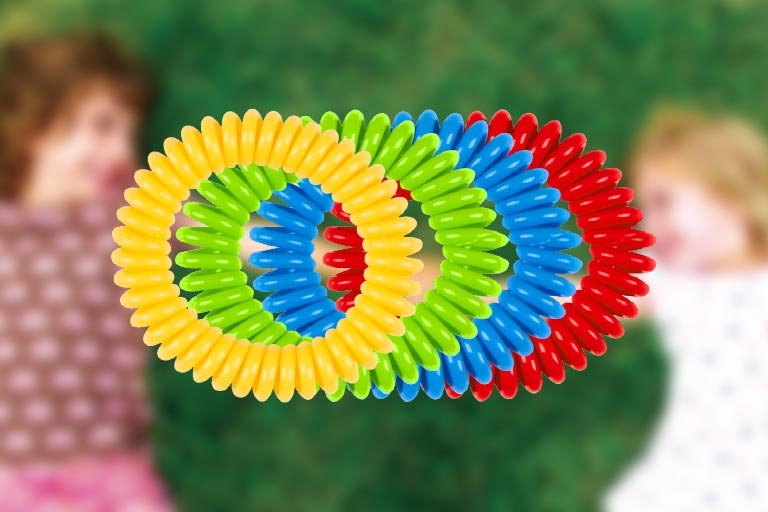 As a qualified supplier, we guarantee the the quality, safety,efficiecy of our product and also with a competitive price. To build and protect each market, we welcome exclusive distributor in each market! 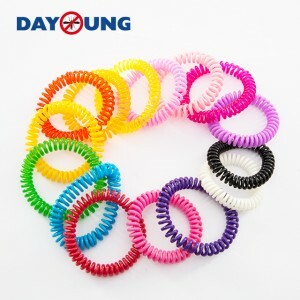 Mosquito repellent wristband is now more and more popular and well-recevied by families all over the world. It’sa safe, effective, portable and it’s a fashion way to keep mosquito away now! We have all the certification needed and we ahve been exporting to more than 69 countries. 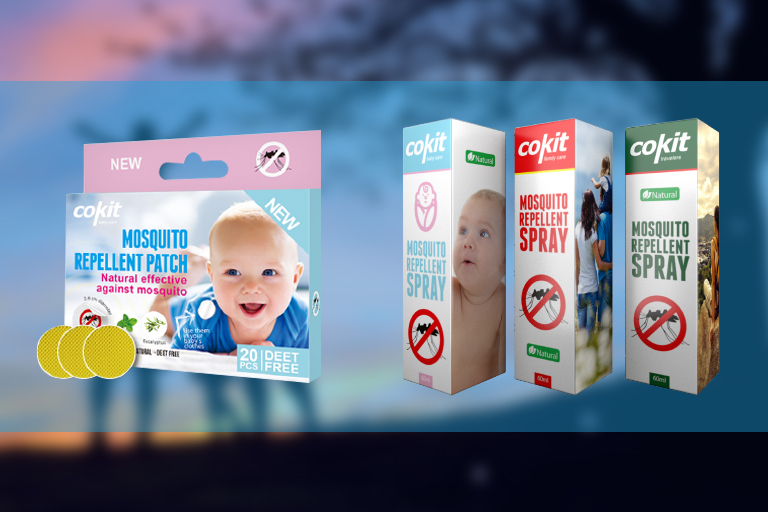 After bite, mosquito repellent spray, ultrasonic mosquito/insect repeller, mosquito repellent pouch, mosquito repellent sticker are also sells well all over the world! 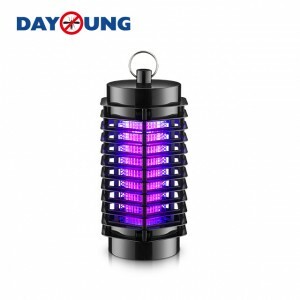 NINGBO DAYANG INDUSTRY AND TRADE CO., LTD is one of the mosquito professional manufacturer of mosquito killer lamp in the world. 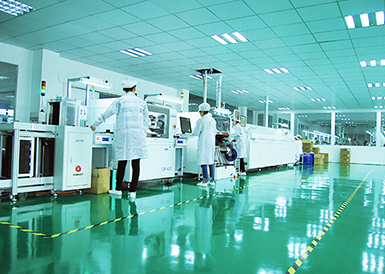 NINGBO DAYANG belongs to DAYANG GROUP, which has 3 branches- NINGBO DAYANG,NINGBO HAISHU KINVEN and ZHEJIANG WELLCORE TECHNOLOGY. 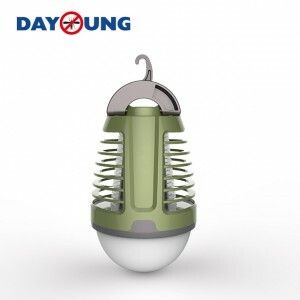 NINGBO DAYANG foucs on the R&D,manufacturing,marketing of mosquito killer lamp; NINGBO HAISHU is mainly focused on natural mosquito repellent products. 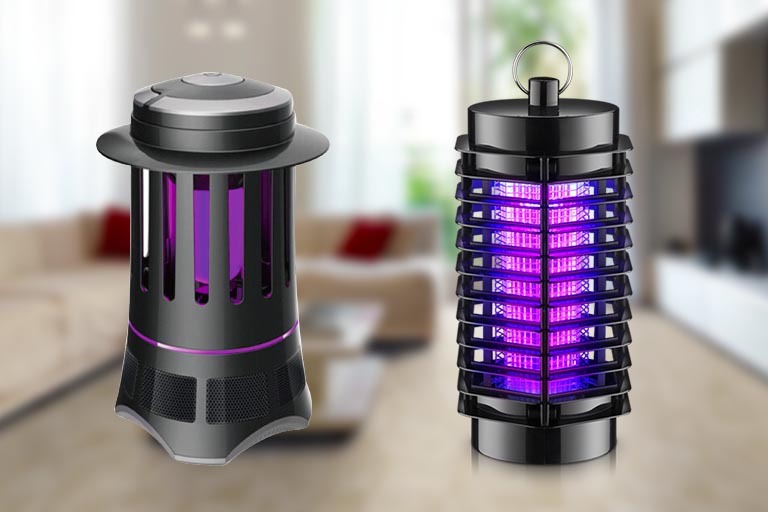 ZHEJIANG WELLCORE is manily focused on the supply of LED light for mosquito killer lamp. Located in Ningbo,China, NINGBO DAYANG had devoted itself to the development of innovative msoquito killer product for more than 9 years. It’s the first manufacturer, who had set up mosquito,insect raise center for product testing use to ensure the efficacy of prooducts. 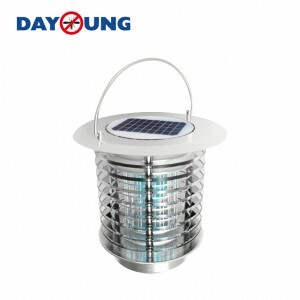 Owing more than 60 patents, 2 invention patent, 2 PCT, NINGBO DAYANG is always in the leading place and a creator of new mosquito killer solution in the industry. NINGBO DAYANG value the cooperation with each partner and we appreciate the feedback and suggestion with an aim to build a win-win market with you!